Please make sure that you review the following information before your appointment. I have created some tips and suggestions about how to make your Simple Signing Service as successful as possible, as well as rules we have. Please read them before we meet. 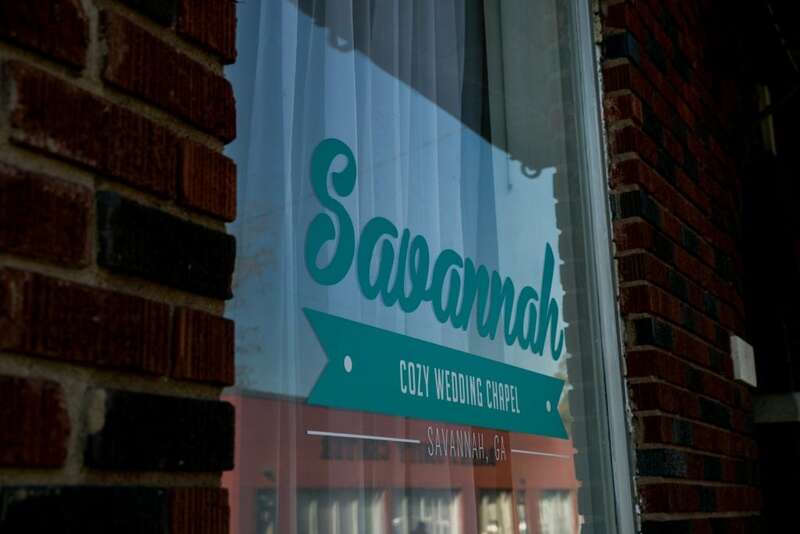 The Savannah Cozy Chapel is located between Maupas Avenue and 41st Streets. You can park in front and also find lots of street parking on both Maupas and 41st. Here is a link to a picture of the building. If you need more information on how to apply for a marriage license in Chatham County, I have a page on my website with the requirements. Marriage licenses are issued from 8AM to 4PM, Monday through Friday, and are busiest on Mondays and Fridays so please plan accordingly. Please note that it is important that you are on time for your appointment in case we have an appointment after yours that day. Likewise, if you arrive too early before your appointment time, the chapel may not yet be open since Signing Services are by appointment only. You will receive an email confirmation for your appointment as well as an email and SMS reminder the day before. In case you need to cancel or reschedule, please keep your email confirmation as it will have the links to do both. If you have any questions or last minute changes, please text us at (912) 226-4097. We look forward to meeting you!